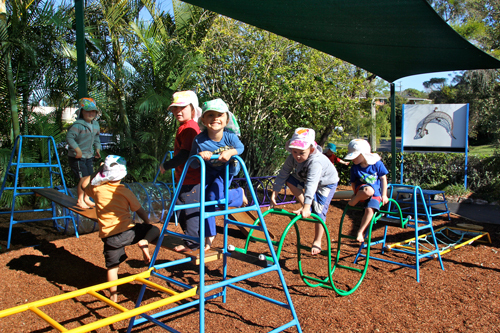 We implement the “Queensland Kindergarten Learning Guideline”, as our curriculum framework. Within our education program we establish a warm, happy environment for your child where he/she is able to interact with other children and adults. There are many activities that provide your child with the opportunity to learn through exploration, discovery and play, as they all promote learning at this stage of development. Art, music and movement, early numeracy and literacy are also a major part of our program. 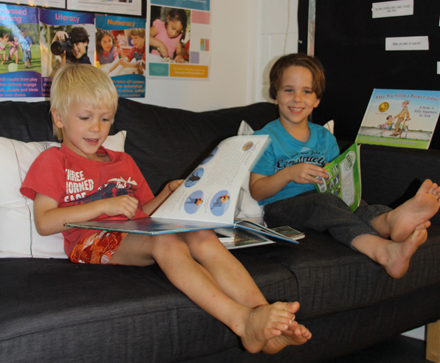 Depending on the time of the year, our timetable is flexible due to the children’s interests and the weather. 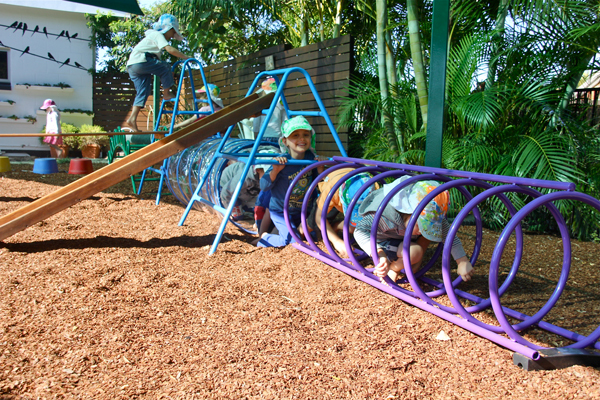 Our Kindy also participates in a few excursions each year which broadens the children’s understanding of their wider community. With such a dynamic Kindy curriculum in action, we like to keep our families up to date with our daily activities by emailing a “Daily Reflection” with photos and stories of how much the children have enjoyed their day and the learning opportunities they have enjoyed. “Daily Reflections” enable our families to discuss their child’s day with them, so daily learning experiences can be shared between Kindy and home. 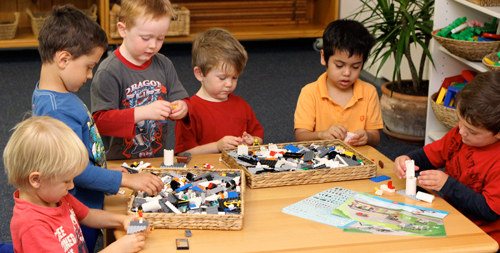 The engaged child is empowered to express ideas and make choices about their learning. a questioner, problem-poser and problem-solver. engage in all the areas of learning and development. It gives them a sense of belonging!